Alt Summit is this week!!! Wow that got here fast. 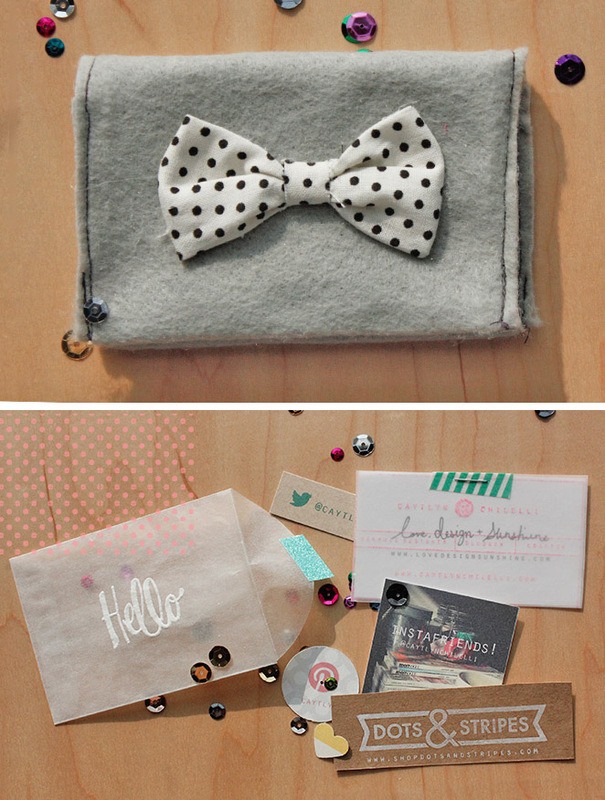 Today I want to share my diy business cards, and this simple card holder. 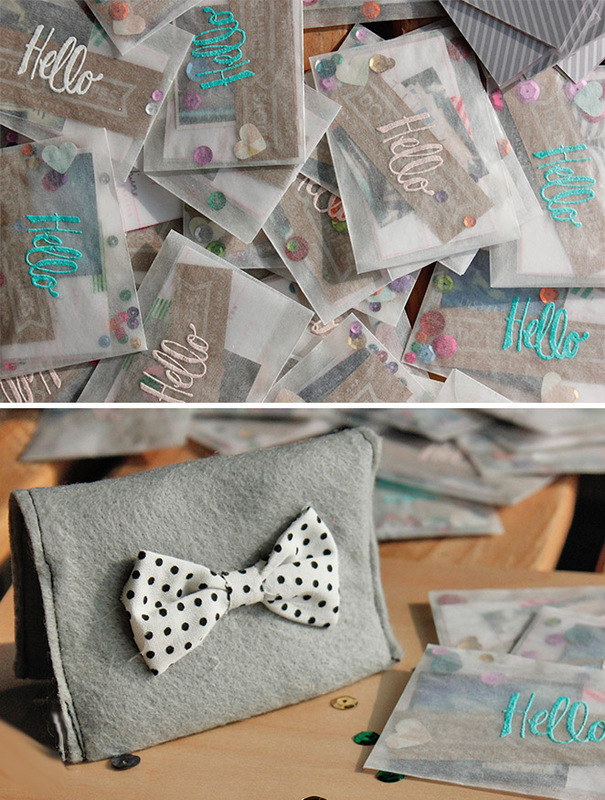 Below are some photos of what I included with my business card in a glassine envelope, as well as these cute felt card holders, I made several so I can have a place to put business cards I receive too! 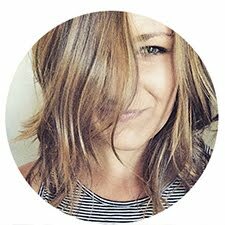 I have been using this great website, Kollabora, to share some of my DIY projects. 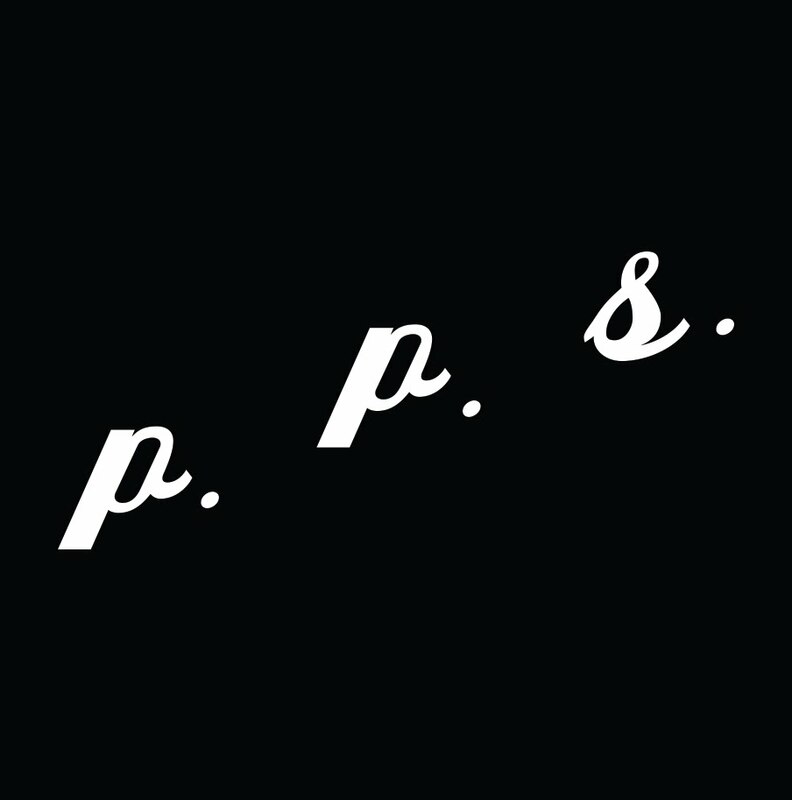 So for this project I used their step by step instruction uploader tool, it is a really fun site and so simple to use. Check out my business card tutorial by clicking below! 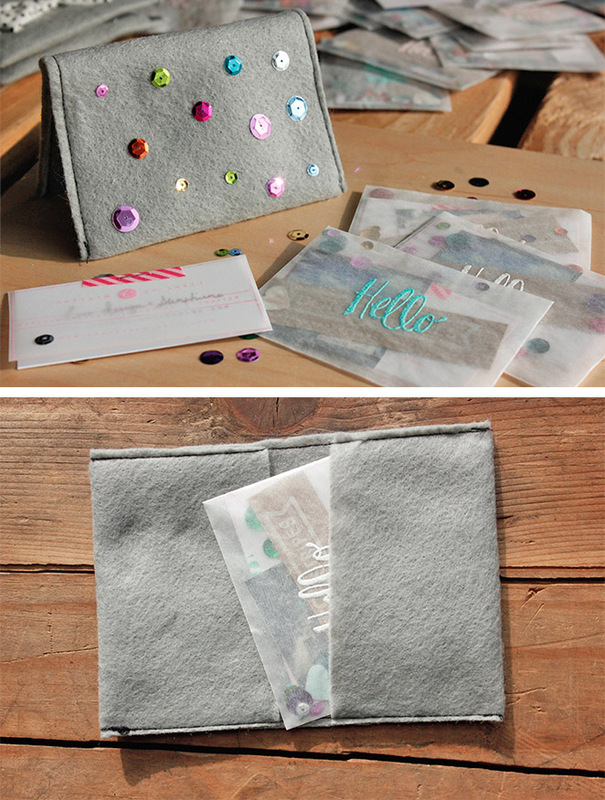 Click here to see how to make the business card holder. 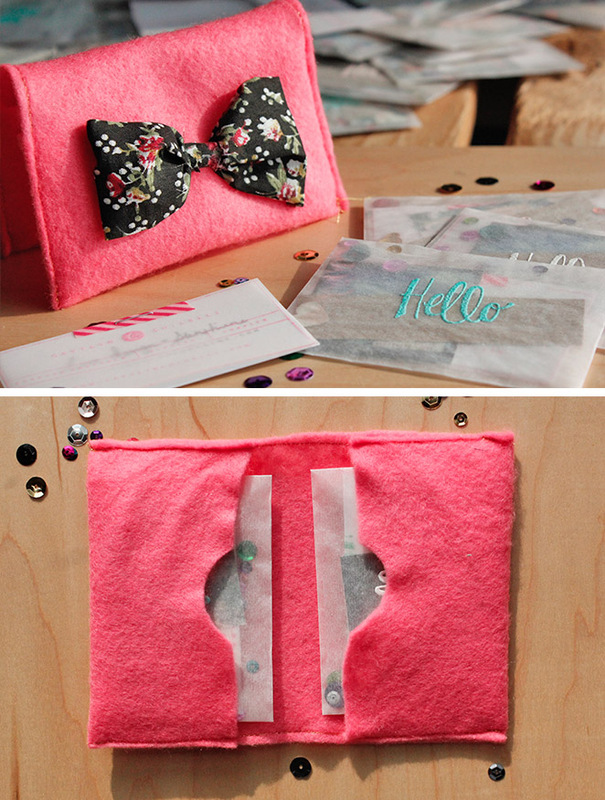 This would also make a really cute gift card holder. Put the gift card in one side and a note in the other side! Are you going to Alt? Maybe I will bump into some of you in SLC! I know it has been forever since you wrote on my blog, but I'm so glad you did! It is fun to see how thing are going. You are so talented and I love looking at all your creativity :D It inspires me to be better at doing things with all my photos! I hope things are going well for you! how perfect are there?!? i'm obsessed. and your littler twitter and pinterest cards in there, so cool. i am so impressed! Love this!!! Be perfect for me... I sell Avon and I can put samples and all kinds of cute stuff!! Thank You!!! 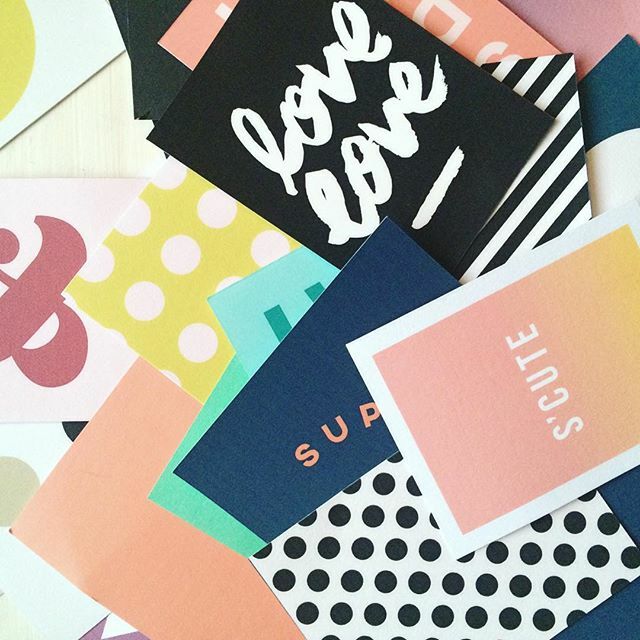 Your card definitely made the top 20 list of business cards throughout the blogosphere. I saw it all over the place and didn't know it was you until I came across it here today. So so lovely! Thanks Jessica!! I'm glad you like it!